Updated version of the ever popular eco warriors helmet of choice! Brand Colour:Night Blue - Blue with white graphic. The Hubber is back again! Updated to the Huber 3 this helmet still strikes a perfect balance between eco conscious design, and high quality protection. Picture Organic are famous for their sustainability, they are a driving force in Snowsports for cleaning up the design and manufacturing process. Picture create great products that are kind to the planet, simple as that! 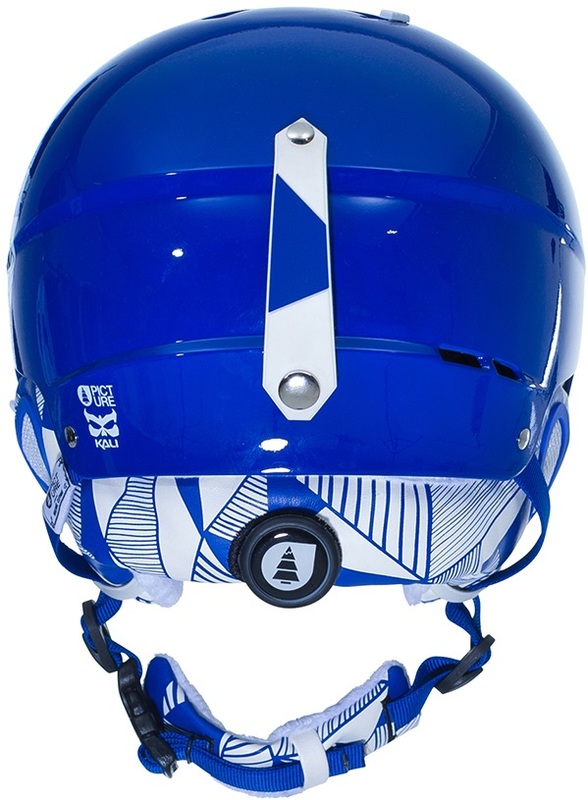 This Picture helmet is special, the shell, inner layer, and liner are all made using sustainable materials and methods, and of course, Picture helmets help to keep you safe on the hill! With the Hubber 3, the outer hard shell is made from a polymer derived from corn. 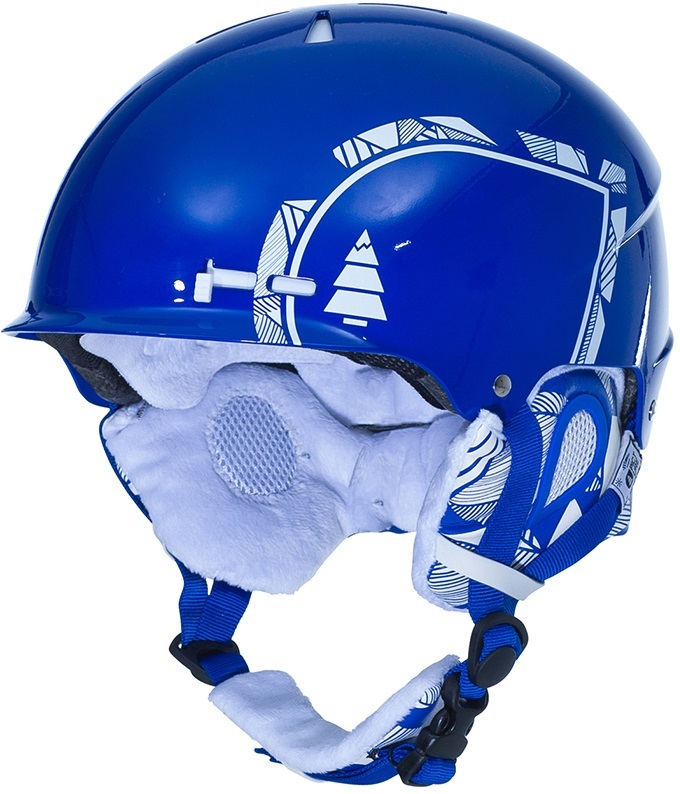 The main body of the helmet is reliable EPS, Expanded Polystyrene is an industry favourite for absorbing shock and distributing it to avoid injury. However the difference which Picture's EPS is that it is sourced from Japanese car manufacturers, it's all recycled! On the inside of the Hubber 2 Picture have used natural organic cotton to give a comfortable and breathable fit. The Hubber 3 is compliant to the industry standard EN 1077, this means it has all the features needed to best protect you in the event of a crash or fall.